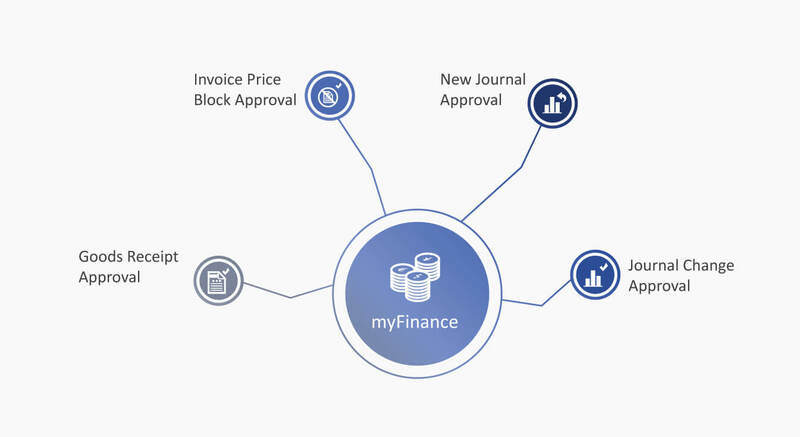 myFinance simplifies the process of entering financial data. Your employees can quickly capture, manipulate, and display information from your SAP systems wherever, and whenever it is needed to improve business productivity. 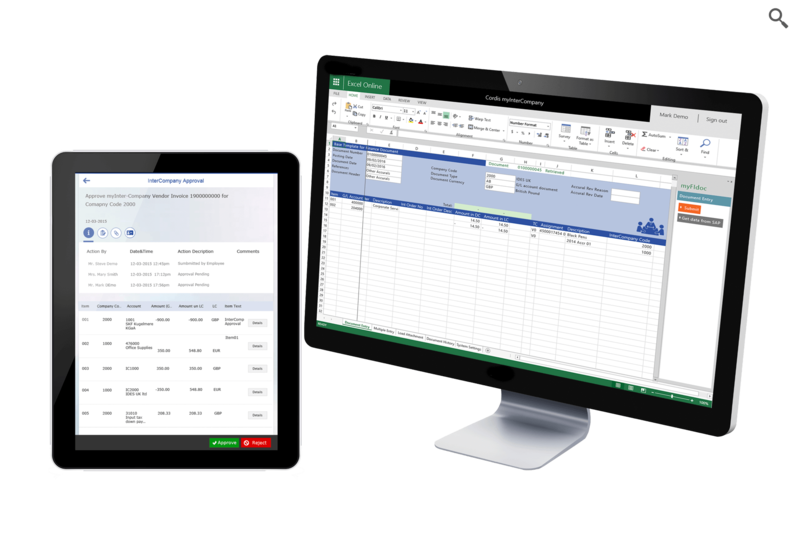 Combine myFinance modules to add the functions your business needs to support internal processes and keep company finances in check. This modular approach ensures you have powerful tools and functions at your disposal, without the time and costs associated with a bespoke deployment. Streamlines the user interface to prevent confusion and data entry errors. Slashes deployment times and boosts user adoption rates. Ensures you have timely, accurate financial data for forecasting and planning. Reduces the amount of training employees need to get started with the system. Improve your journaling processes by simplifying the way that records are created, modified and approved. 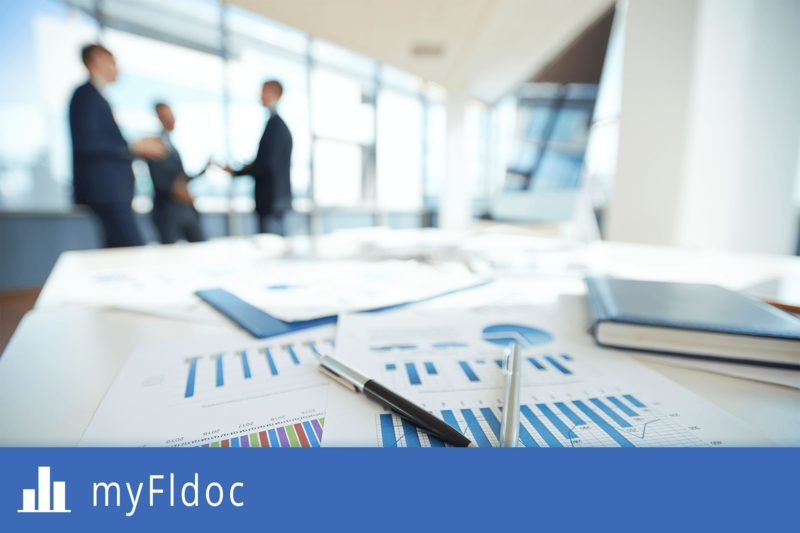 myFIdoc allows you to create new journals quickly and easily via Excel and our web application, ready for final approval and posting directly into your SAP system. Excel is integrated to ensure that SAP remains the definitive source for finance data. Allows the posting of journal entries any time, any place from any device. Implement customisable workflows that match your internal operating and finance processes. Simplify the creation of new journal entries. 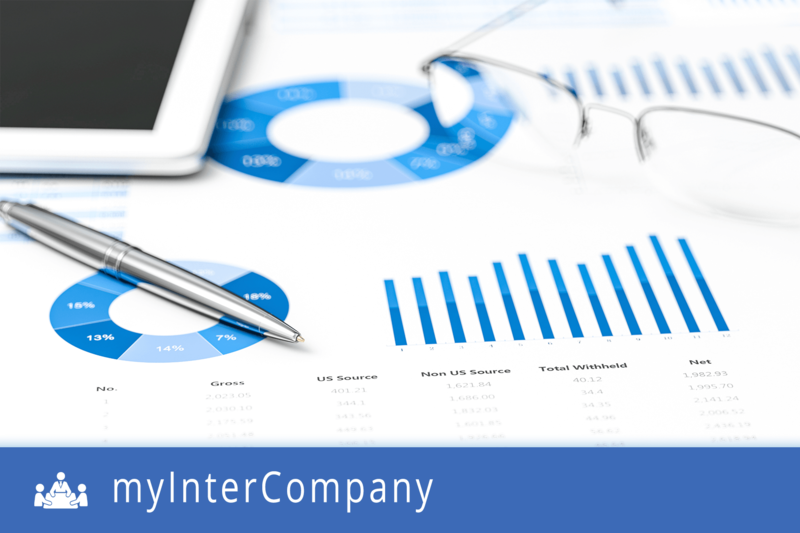 myInterCompany builds on robust SAP technologies to engage every business unit in the accounts reconciliation process. Connecting SAP through SharePoint or Excel, your business can unify financial data – even across companies. Accelerate finance processes by empowering individual business units to play their part in completing reconciliations. Harness the collaborative power of SharePoint to streamline reconciliation operations and centralise discussions and dispute resolution. Avoid the errors that creep into typical decentralised multi-company reconciliation systems and processes. Reduce the amount of basic administration conducted by the finance division, freeing them to focus on strategic operations. Provide real-time visibility of key accounts data and reconciliation status across every business unit. 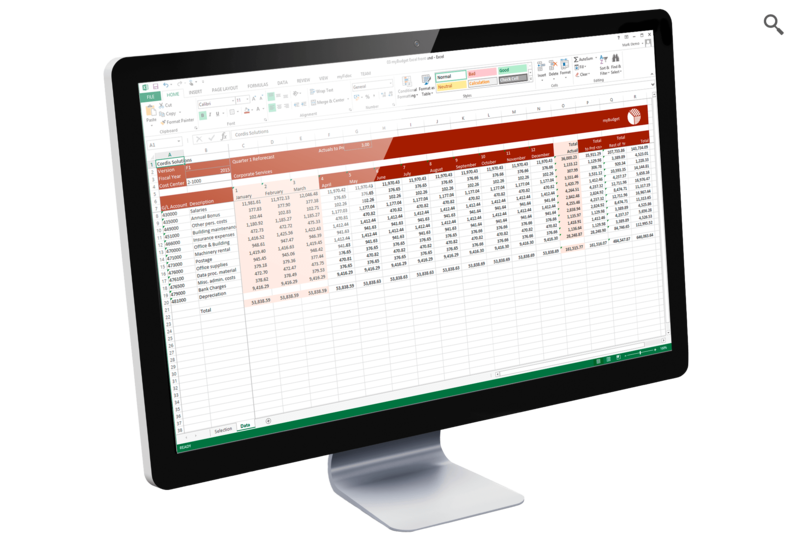 Microsoft Excel remains the tool of choice for the majority of finance professionals when it comes to modelling and extrapolating data. 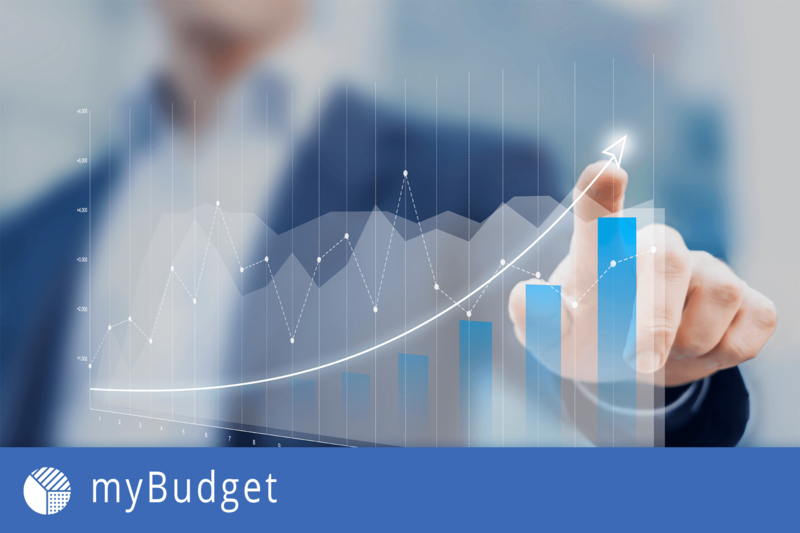 Using myBudget, your finance division can use those same familiar tools to unlock additional insights from the data stored in SAP Controlling. Allow your employees to perform advanced analysis without additional training in using SAP tools and software. Use familiar tools and functions to access and analyse data more easily. 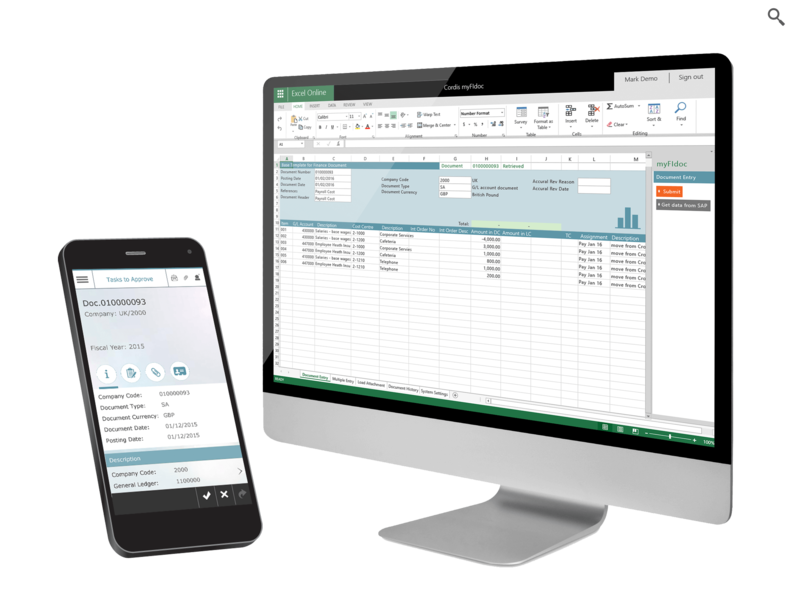 Access and update SAP Controlling financial data using Excel.